Four years after his sentencing, Sheikh Abgul Suleymanov is turning into a major symbol against the corrupt Aliyev regime. 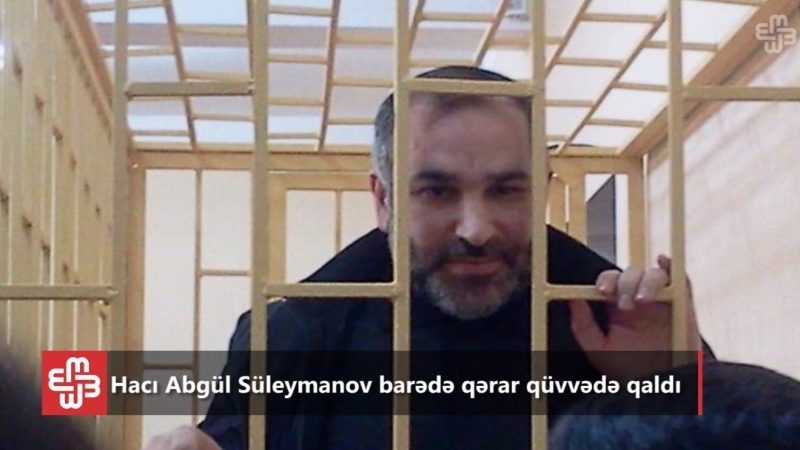 The Aliyev regime has continued to pressure Sheikh Abgul while in prison. He is currently incarcerated in the maximum security prison in Qobustan. Prior to that he was held in the notorious prison #13 located in Qaradaq region. This prison built decades ago by the Soviet regime, is known for its filthy cells, little food, contaminated water and lack of air in its dark tiny cells. Despite his arrest four years ago, Sheikh Abgul continues to influence events outside the prison. During the fake presidential “elections” in 2013, the Aliyev tolerated “opposition” had to pledge their support for Sheikh Abgul in order to appear authentic. 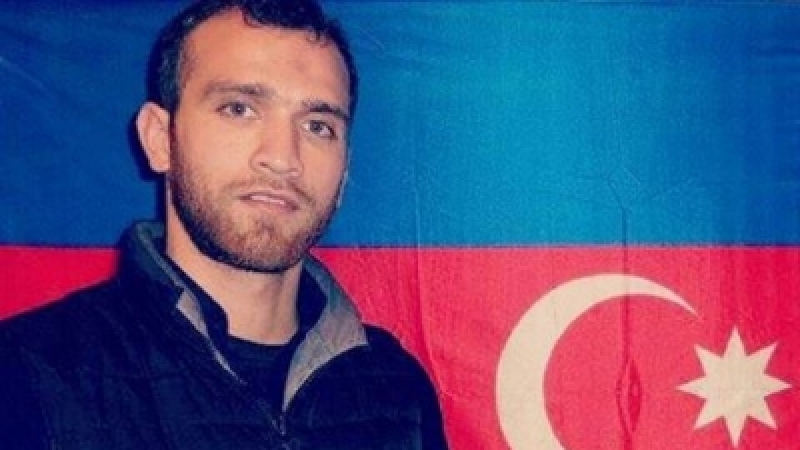 Currently Sheikh Abgul and the imprisoned chairman of the Islamic Party of Azerbaijan, Sheikh Dr. Movsum Samedov are considered the leading figures of the Islamic movement in Azerbaijan. 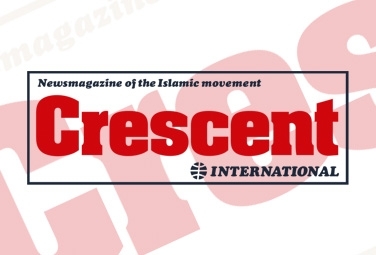 Their political position has broken the artificial socio-political red-lines imposed by the unelected Aliyev regime and transformed the Islamic movement in Azerbaijan into the leading socio-political force in the country. It is unlikely that the Aliyev regime will release Sheikh Abgul in the near future without strong internal socio-political pressure. Unfortunately, no external pressure can be expected, as Western human rights and legal institutions that have some influence over the Aliyev regime, do not care about Islamic political prisoners. 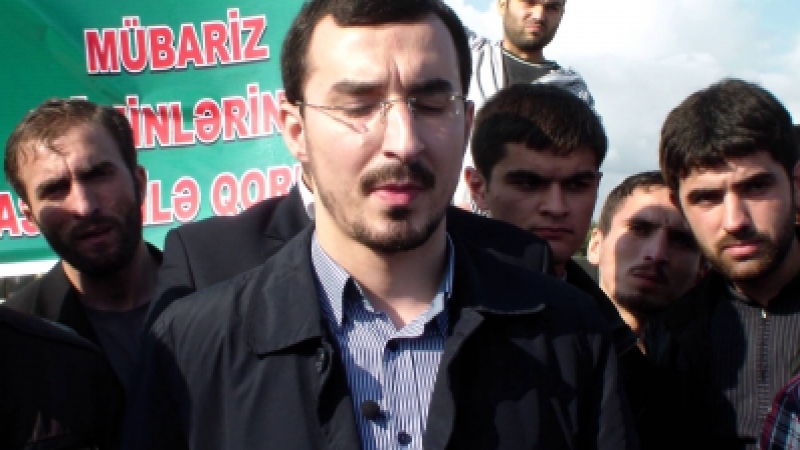 While it is difficult to predict when and how the oppressive socio-political and corrupt economic conditions in Azerbaijan will lead to the outburst of public dissatisfaction and anger, nevertheless, when that moment arrives, any movement in Azerbaijan that wishes to win public sympathy will be forced to demand the release of Sheikh Abgul. The Aliyev regime fully understands the strategic setback this possibility would pose. Therefore, it cannot be ruled out that like Vaqif Abdullayev before him, Sheikh Abgul may be martyred in prison. Should that become a reality, the turn of events will create even bigger headaches for the Aliyev regime. Sheikh Abgul’s line will simply become the unquestionable socio-political benchmark for Azeri society.